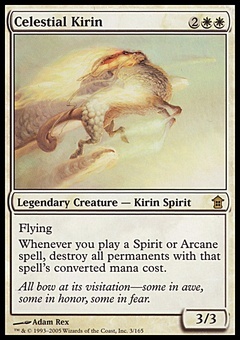 Blood Artist ($3.67) Price History from major stores - Avacyn Restored - MTGPrice.com Values for Ebay, Amazon and hobby stores! 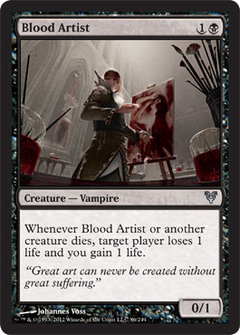 Card Text: Whenever Blood Artist or another creature dies, target player loses 1 life and you gain 1 life. 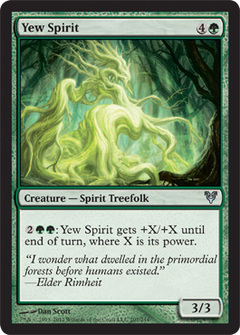 Flavor Text: "Great art can never be created without great suffering."